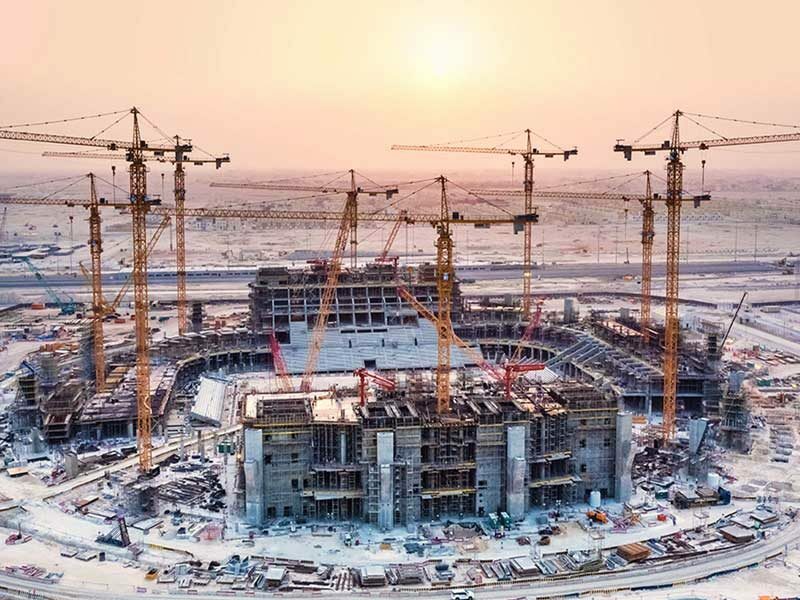 The design and construction of Qatar’s Education City Stadium – which is set to host matches during the 2022 FIFA World Cup™ – has achieved an outstanding sustainability rating, according to media reports. 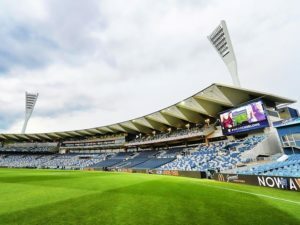 Under the Global Sustainability Assessment System (GSAS), it has become the first stadium in the world to receive a provisional five-star design and build certification, the Supreme Committee for Delivery and Legacy (SC) said on its website. Eng. Jassim Telefat, SC Competition Venues Executive Director, said the achievement had exceeded expectations. 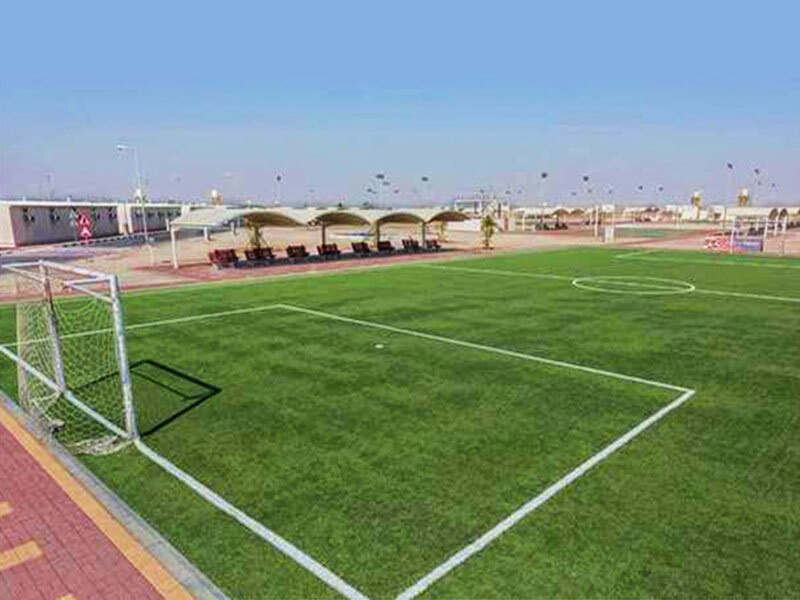 A proposed quarter-finals venue in 2022, Education City Stadium – known as the ‘Diamond in the Desert – features a range of sustainability features, including: direct access to public transport via the Education City tram system link to Doha Metro; low toxicity indoor materials which provide a healthy indoor environment and LED sports lighting which offers better light quality at lower energy consumption, according a report by Qatar’s The Peninsula newspaper. The five-star rating was awarded by letter of conformance, which confirms that the final design fulfils its sustainability requirements. 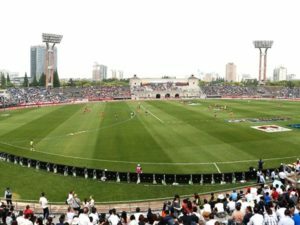 The final certificate will be awarded once the stadium has been constructed and undergone five third-party audits to check that the construction meets the design. Eng. Bodour Al Meer, the SC’s Sustainability & Environmental Manager, said strong knowledge transfer procedures helped to deliver the five-star rating. “The fact that we were able to achieve a five-star rating is testament to our knowledge sharing programme, where we enable SC contractors from across our infrastructure programme to share information and lessons learned,” said Al Meer. 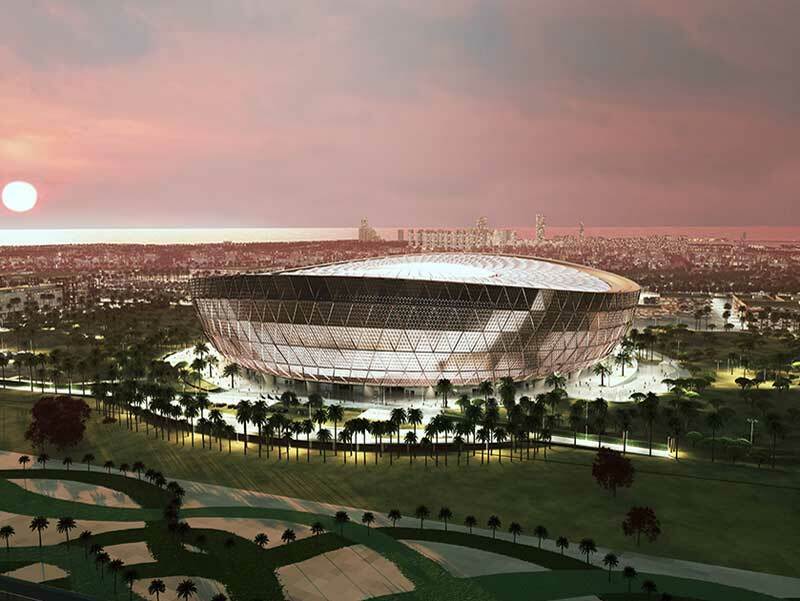 Education City Stadium is the fifth proposed Qatar 2022 stadium to receive a provisional GSAS design and build certification after Khalifa International Stadium, Al Bayt Stadium – Al Khor City, Al Rayyan Stadium and Al Wakrah Stadium. 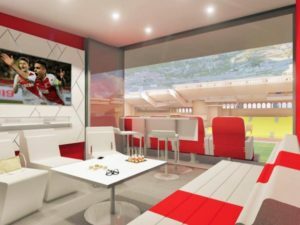 Khalifa International Stadium recently received a confirmed four-star GSAS rating following its completion. 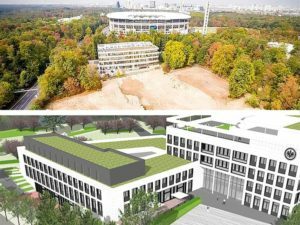 GSAS is a performance-based system, developed for rating green buildings and infrastructure. The primary objective of GSAS is to create a sustainable building environment, considering the specific needs and context of the Gulf region. GSAS is administered in Qatar by the Gulf Organisation for Research & Development. 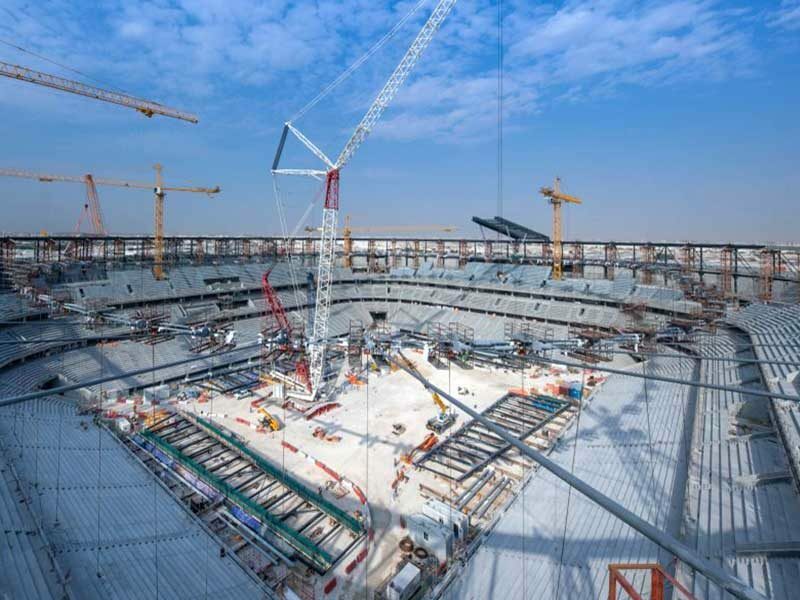 Education City Stadium’s main contractor – and GSAS service provider – is a joint venture between J&P Qatar WLL, Conspel Qatar WLL, J&P Avax SA and J&P Overseas Ltd. ASTAD is fulfilling the roles of project management, construction management and construction supervision.